There is a great threat to the ecosystem because of conversion of natural environment like forest, grassland, wetland and hill into agricultural land, residential or industrial development, and road and to other purposes. In Nepal, initially the forest areas used to cover most of the Terai region of the country but they are destroyed for various reasons. The major causes of deforestation are illiteracy, poverty, rapid population growth and improper forest management. The threat to species loss are due to cutting of trees at a very rapid rate. The majority of the people in Nepal depend mostly on forest resources for their livelihood. 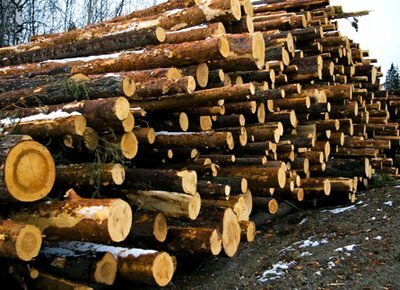 The forest products are used as fuelwood, food products, timber for construction, fodder for cattle, etc. 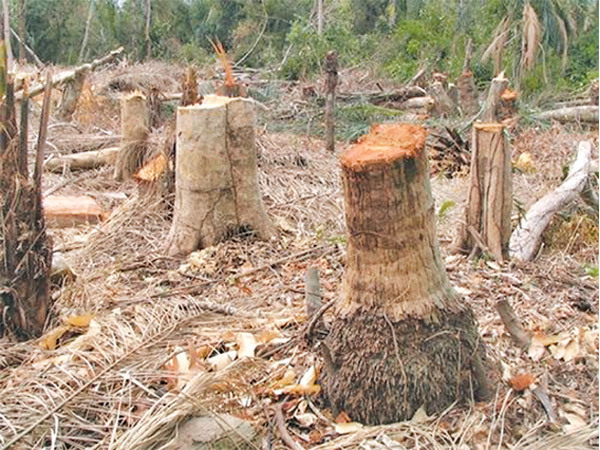 the over-exploitation of the forest has anegative impact on the loss of species as well as a threat to the remaining species due to habitat destruction. The threat to genetic resources are also due to the destruction of natural habitat, over-grazing, land fragmentation, planting of high-yielding crop varieties, indiscriminate use of pesticides, rapid population growth and lack of awareness among farmers. Though the problems of threats to biodiversity have been identified, the root causes of the problems will remain the same unless the problems are properly addressed. Nepal is a developing country. Many people are facing the problem of poverty which is related to the environmental degradation and loss of biodiversity. People have to collect and sell forest products for their subsistence. People in Nepal consider green forests as their wealth. More forests are destroyed for fuel wood, food production, settlement, and for other needs. This trend continues with the rapid population growth. The heavy pressure is destroying the forest ecosystem and habitats and thus, driving many species of plants and animals to the threatened existence. 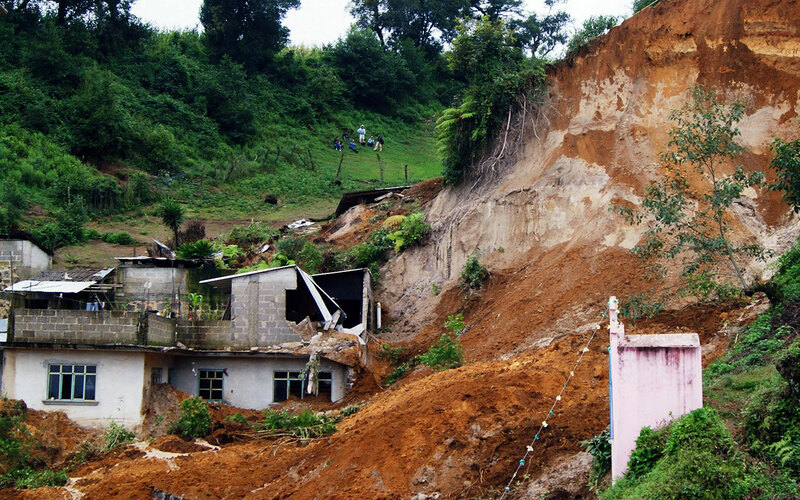 With fast clearing of forests, the incidents of landslides and soil erosion result in the loss of life and property. Landslides generally occur during the monsoon, when the topsoil gets soaked with water and loosens. 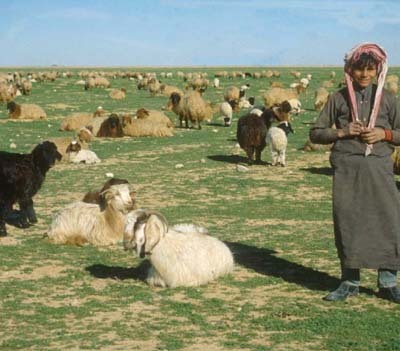 Thus, soil erosion has been one of the factors which lead to the desertification and low productivity. Human beings are playing a vital role to causea threat to biodiversity. The various activities have done by human beings are unignorable. The activities of human beings such as deforestation, forest fire, over-grazing their cattle in the forest and pastureland, illegal hunting and trade have been one of the factors that threaten the biodiversity. The threat to species loss is due to the cutting of trees at a very rapid rate. Many people are facing the problem of poverty which is related to the environmental degradation and loss of biodiversity. Human beings are playing a vital role to cause the threat to biodiversity. Soil erosion has been one of the factors which lead to the desertification and low productivity. What are major threats of biodiversity? Write short note on threats to ecosystem. There is a great threat to ecosystem because of conversion of natural environment like forest, grassland, wetland and hill into agricultural land, residential or industrial development, and road and to other purposes. In Nepal, initially the forest areas used to cover most of the Terai region of the country but they are destroyed for various reasons. The major causes of deforestation are illiteracy, poverty, rapid population growth and improper forest management. Write short note on threat to species loss. The threat to species loss is due to cutting of trees at a very rapid rate. Majority of the people in Nepal depend mostly on forest resources for their livelihood. The forest products are used as fuel wood, food products, timber for construction, fodder for cattle etc. The over-exploitation of forest has negative impact on the loss of species as well as threat to the remaining species due to habitat destruction. Write short note on threat to genetic resources. The threat to genetic resources are also due to destruction of natural habitat, over-grazing, land fragmentation, planting of high-yielding crop varieties, indiscriminate use of pesticides, rapid population growth and lack of awareness among farmers. The major cause of deforestation is ______. 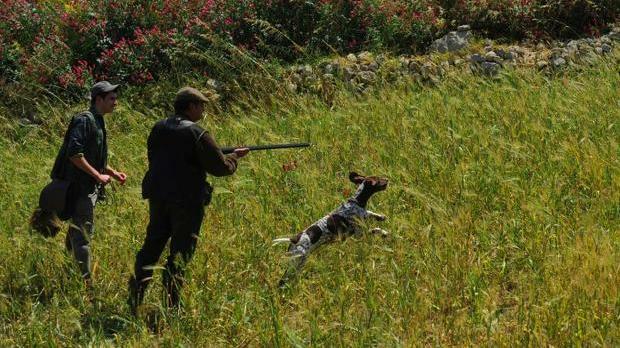 The threat to species loss is due to ______. The threat to genetic resources are also due to ______. Which of them is the cause of threats of biodiversity? The loss of life and proper are due to ______. Any Questions on 'Major Threats to Biodiversity '?